In various national and international demonstrations advance condamns and mobilitations in solidarity with indian people and indian comrades. In this month starts from Italy Spring Thunder Tour. STT must be a mass campaign and asks to all international support forces to mobilize mass. STT is a prolonged campaign and asks to all forces to build Permanent Solidarity Committes. STT is a struggle against imperialism and imperialist governements that support fascist bhrahamic Modi’s regime. 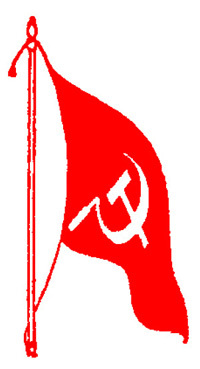 STT wants to realize a bridge between proletarians and mass of all countries and indian people in struggle guided by PCI (Maoist).